Diamond Systems provides a broad range of embedded systems based on our expertise in providing solutions for the embedded market for over twenty years. Our systems are designed from the ground up to meet the rigors of harsh and hostile environments, including the extreme cold found in airborne systems, the extreme heat of desert environments, and the vibration inherent in diesel locomotives. We provide complete solutions that may consist of assembled SBCs and I/O boards together, or complete turnkey systems fully configured and housed in an enclosure and with software pre-loaded. Diamond's high quality integrated systems are self contained systems ready to run out of the box, making them ideal platforms for a wide variety of fixed and mobile applications. 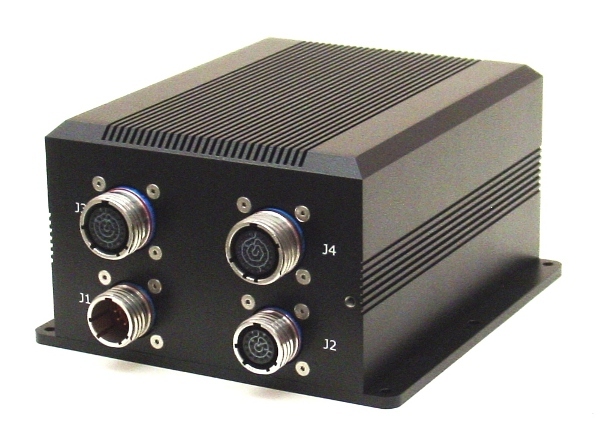 These compact, rugged systems are built around our low-power, wide-temperature single board computers and can operate fanless over extended temperature ranges such as -40ºC to +85ºC. 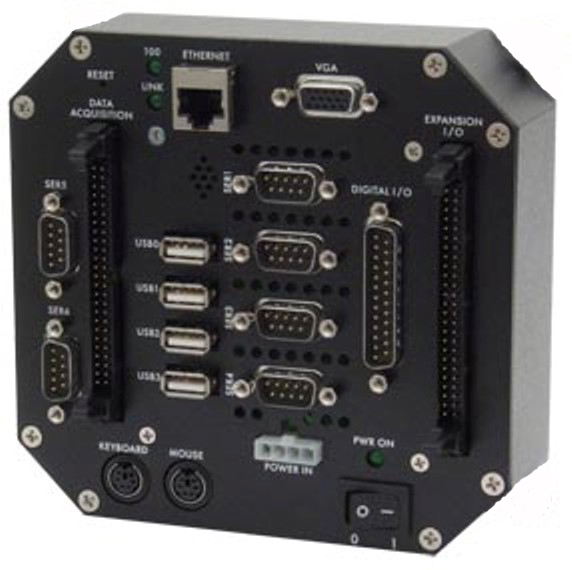 They can be ordered with a range of standard configuration options, including processor type/speed, built-in data-acquisition and control interfaces, selectable case height, variable-input DC/DC power supply, DIN-rail attachment bracket, flashdisk with preloaded operating system, and more. Connect a display, keyboard, and mouse, apply power, and get your embedded application up and running right away! Diamond can also customize a system for you, creating a perfect-fit solution optimized to meet the exact requirements of your application.